Dorner’s SmartFlex conveyors are designed and shipped to keep things simple! Each conveyor is completely assembled and tested at Dorner. It is then partially disassembled into sub-assemblies for shipping. This ensures that set-up is fast and easy once your conveyor arrives. Each section and corresponding parts are labeled to assist you in setting up the conveyor. Also, since each SmartFlex is custom made to your exact specifications, there is no cutting or extra materials to manage afterward. 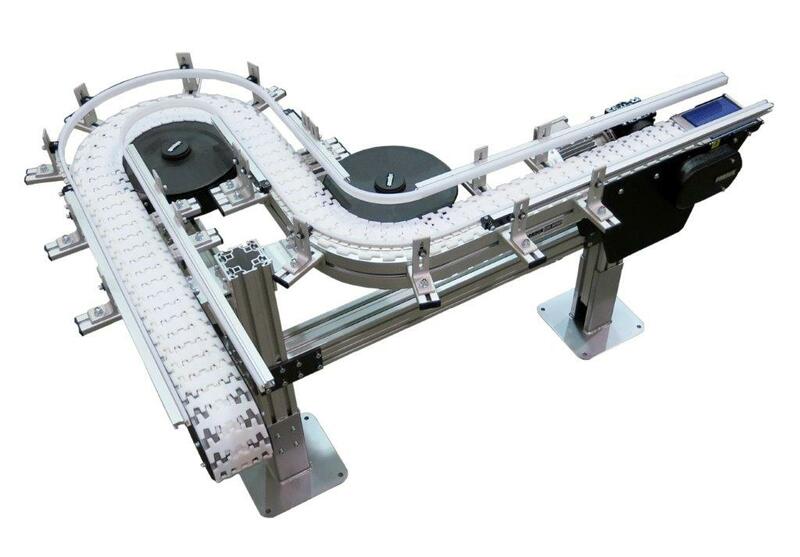 Click here to learn more about SmartFlex conveyors.